bands for specific units or groups. places requires noise control and mind focusing. according to user's country code. Input Power: 100~240 VAC, < 25 Watts. 1. 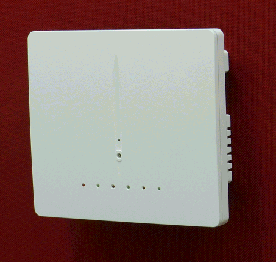 Built-in TCP/IP module port. 2. 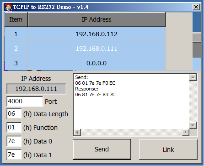 Device IP configurable by user. 3. Free control software for system up to 10 units.